James Bishop was running one day in Washington Park. After jogging a quarter mile around the park, he became extremely hot. A light bulb went off, and that’s when he came up with the name Quarter Mile Sauce Runnin’… “Hot” for the uniquely flavored hot sauce that his family has become known for. 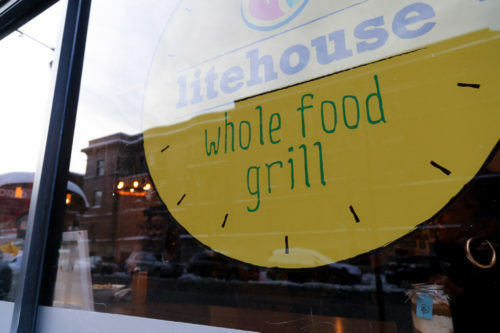 By now, many of us are aware of the increasing conversation around “food deserts” in Chicago and across the country. Food deserts are typically defined as low-income areas in which a significant portion of residents live a mile or more from grocery stores and supermarkets. In Chicago, the majority of food deserts are in predominantly African-American neighborhoods lacking accessibility to fresh food options, with much easier access to fast food, liquor, and convenience stores. While a great deal of the momentum that has emerged around the issue has focused on increasing food accessibility, many of these proposed solutions—including the proposal to increase grocery stores in the city—actually operate within the status quo and fail to make structural change. At 11:30pm last Wednesday, a group of fifteen people was standing on a street in West Town, watching for the arrival of a truck. 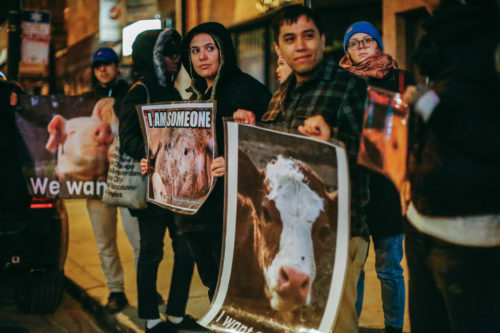 They were members of Chicago Animal Save, an animal anti-cruelty group, and they were holding a monthly vigil to protest the animal cruelty that goes ignored in slaughterhouses. Each member was ready to stand until the truck came, which might not happen until four in the morning. The truck would be bringing chickens for slaughter. Instead of being rural and vast, these farms are a couple-acre lots enclosed by major streets and railway lines. 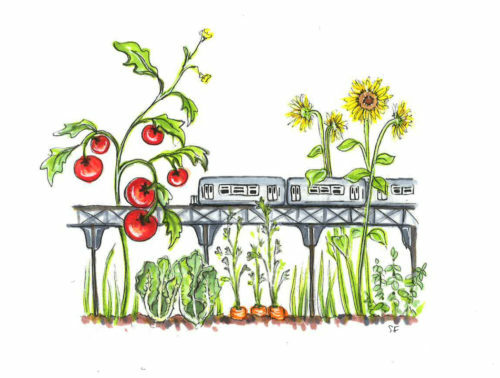 Instead of shipping produce long distances, these farms serve their local, South Side communities. 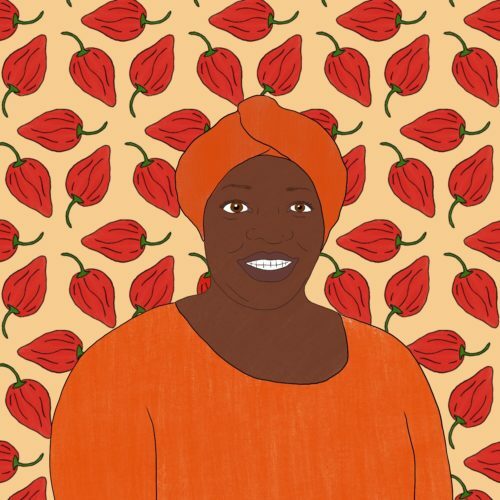 Instead of owning the land, these farmers tend to it with their community in mind. 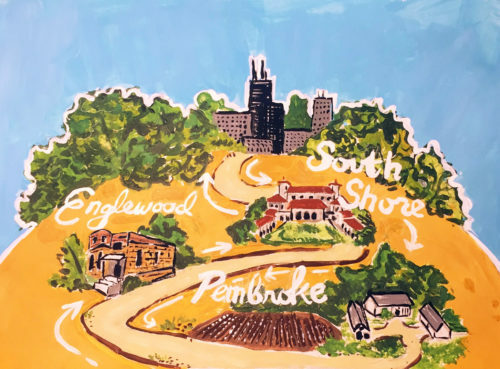 Instead of using a top-down structure of organization, these farms are cooperative, owned equally by the farmers themselves and the City of Chicago. These are cooperative farms, the new crop of urban agriculture on the South Side. 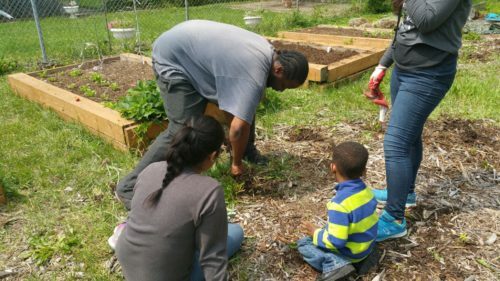 After the near-sale of a community garden in West Englewood, questions arise about what it takes for gardens on the South Side to stay afloat. 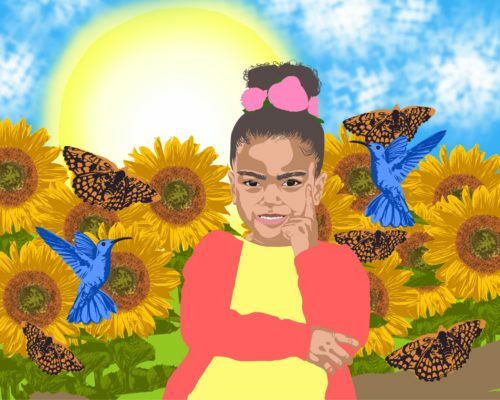 How’s the community garden doing?” That’s a question that 6th District State Representative Sonya Harper asks in most of her meetings with the city of Chicago, just for good measure. The city’s response to Harper is usually that the garden is doing fine, and that nothing’s changed. It’s a quiet afternoon at Kusanya Cafe on 69th and Halsted, with a few people chatting over hot mugs of coffee or working on their laptops. The exposed brick walls give the space a stripped-down feel, but with colorful paintings and large windows that let in lots of natural light, the room feels warm and homey. 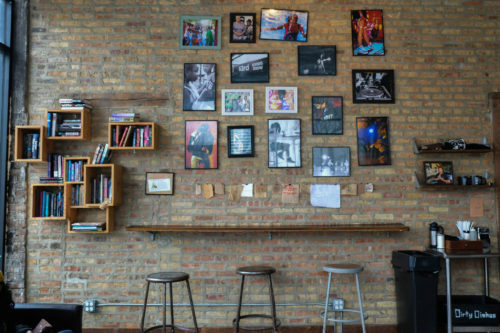 Though the atmosphere and decor are mildly reminiscent of a café one might see in Uptown or Lincoln Park that serves infused lattes for five dollars, a quick glance at the menu hints that Kusanya isn’t a North Side transplant. A grilled mozzarella sandwich named Mozz Def and a ham panini named Ham Master Jay—plays on the names of rappers Mos Def and Jam Master Jay—indicate that Kusanya’s roots are firmly planted here in Englewood. 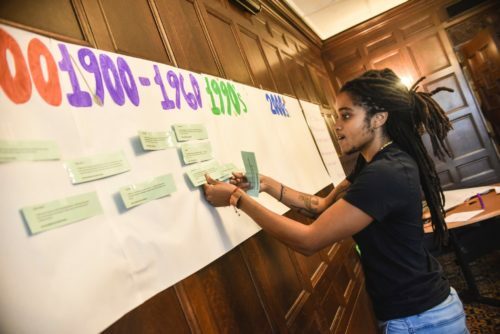 In early December, the Healthy Food Hub—a Black-owned agricultural cooperative—announced that, after nearly three years in South Shore, it would be moving its operations to Englewood’s Barbara A. Sizemore Academy. 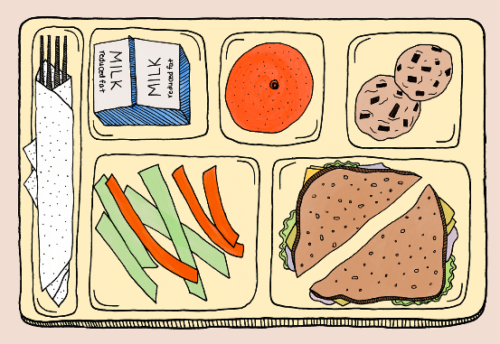 When Illinois House Bill 5530 was passed in July 2016 and became a Public Act, many educators and cafeteria workers were unaware that excess cafeteria food could legally be donated to food pantries and homeless shelters.